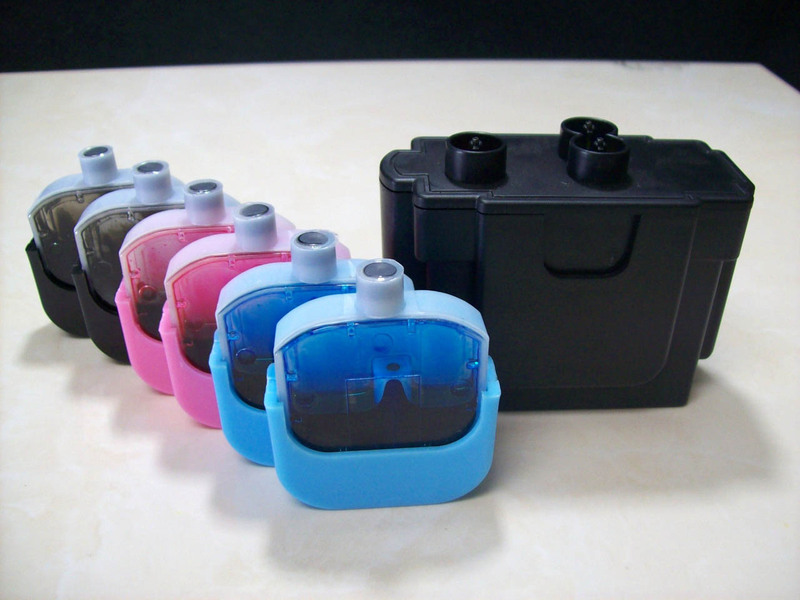 Refilling original Lexmark cartridges will void ink level monitoring. Cartridges will remain fully functional for printing. Manufactured in ISO 9001:2000 Certified Factory! 100% compatible with Lexmark printer! 100% compatible with the original ink, with high quality Germany material ink, the diameter of the material is below 20nm, fluent printing and similar to the original ink! We will provide a 30 day warranty and full customer service. Quality Assurance Every cartridge is methodically tested by our team to ensure that you can print hassle-free. We offer the highest quality printing.